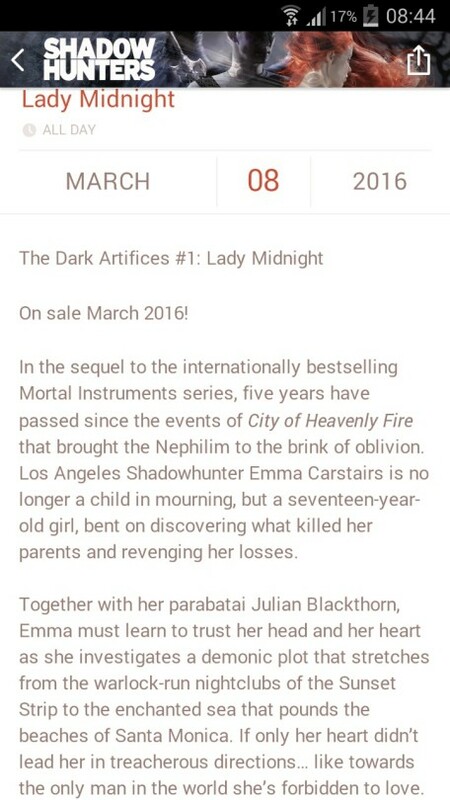 ‘Lady Midnight’ scheduled to be released March 8, 2016! It looks like we finally have a release date for Lady Midnight, the first book in Cassandra Clare’s The Dark Artifices trilogy! 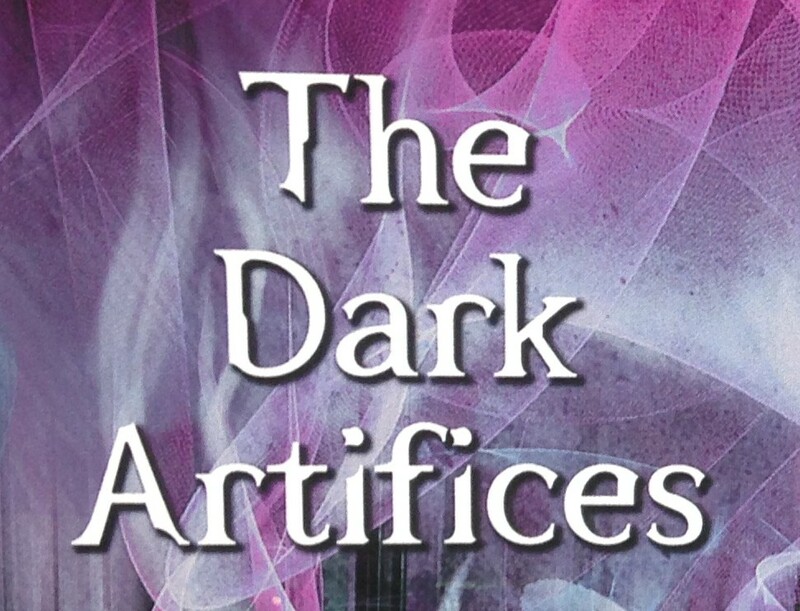 There are three Dark Artifices books: Lady Midnight, Lord of Shadows, and Queen of Air and Darkness. Lady Midnight is scheduled for release March 8, 2016. “@ZOLDYCK_MONSTER: " When do we get to see "LM" cover? Will it be done by the same artist who did TMI & TID?” September. The same artist. Check out all the released Lady Midnight snippets here and if you want even more, buy The Lost Herondale or The Whitechapel Fiend to read a preview scene! 9 Comments on ‘Lady Midnight’ scheduled to be released March 8, 2016! YAAAYYYY I AM SO EXCITED! Yay! We have a date! Now we just gotta wait for the cover. I’m excited! Yay!!!! *cue happy dance with music* This information has made my day. Now I just have to wait until then. 😦 But we have TFSA until then! And lots of exciting Shadowhunters TV things to follow in the mean time too! It will not be a boring time for the fandom! You have got to be kidding me. C.C. has been sending advertisement out for this series since 2012. I thought that was excessive when it was set for 2015, but not coming out till 2016: it is just ridiculous. In 2016 we are probably going to be bombarded with plot devices for a book she wants to release in 2022.